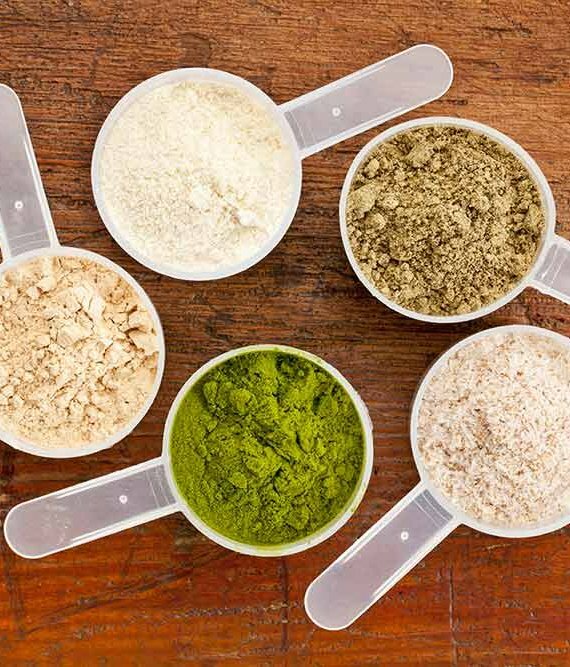 Regular protein supplement users know their game when it comes to different protein types, their differences and benefits. 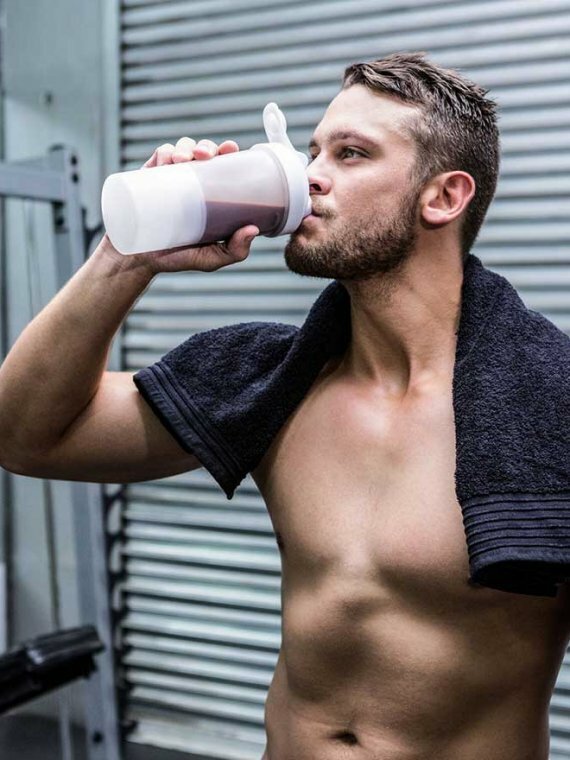 And when they’re looking for a product that delivers as maximum amounts of protein per dosage, and as less carbohydrates, fat and calories as possible, they’re aware that pure whey isolate is the kind of supplement that can best answer their athletic needs. We know you’re eager to read the reviews about the top grass-fed isolate supplements for lean bulking, but please hold your horses just a little longer. First, let’s see in a nutshell what advantages does isolate have and why it is worth it. Out of the three types, whey isolate protein is the one that contains the highest percentage of pure protein (at least 90%), some even say it can be refined enough to be virtually lactose-free, carbohydrate, fat and cholesterol-free. Whey isolate is thought to be quicker and better absorbed than concentrates because its proteins are already broken down to peptides, plus it creates a deeper insulin response. As mentioned, isolate supplements, especially pure grass fed isolate products, are extremely short in carbohydrates, total fat, cholesterol, lactose and calories. That means, those of you who are on a strict nutrition and workout regime will make that difference count. Most of the lactose intolerant individuals also can profit from such a lactose-free whey supplement. Grass fed and organic whey isolate can freely be considered a health supplement. It is the most complete form of protein that is rich in amino acids, among which cysteine, glutamine and leucine. When it comes to different kinds of protein, isolate protein is probably the most ideal option for lean muscle growth stimulation, physical performance improvement, body fat loss, immune system boost, blood glucose control, and bone density preservation. 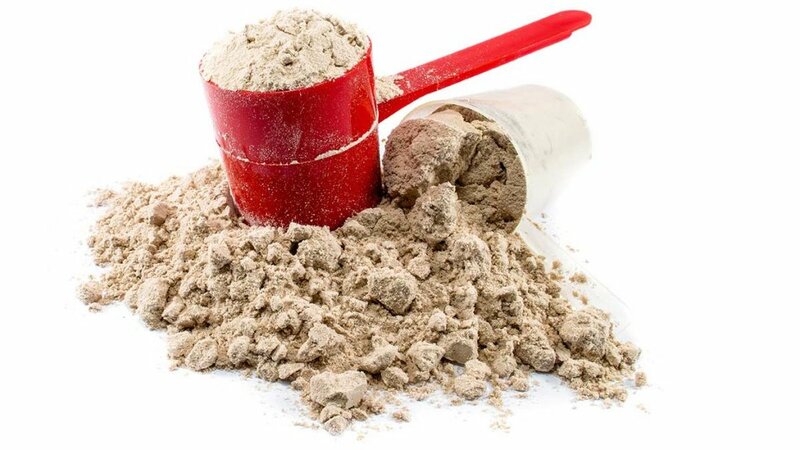 Since we believe organic and grass fed whey protein isolate is a far better choice compared to conventional supplements in terms of health-friendliness, let’s check out which all natural isolate proteins would suite a health-conscious athlete. As an active athlete who’s tried a dozen protein supplements, when it comes to isolates I find this to be truly one of the best. Similar to Opportuniteas’ organic pre workout, their grass-fed isolate too is top quality and one of the purest you can find on the market. This product is cold-processed, made of GMO-free milk that’s from grass-fed and hormone-free Wisconsin cows. 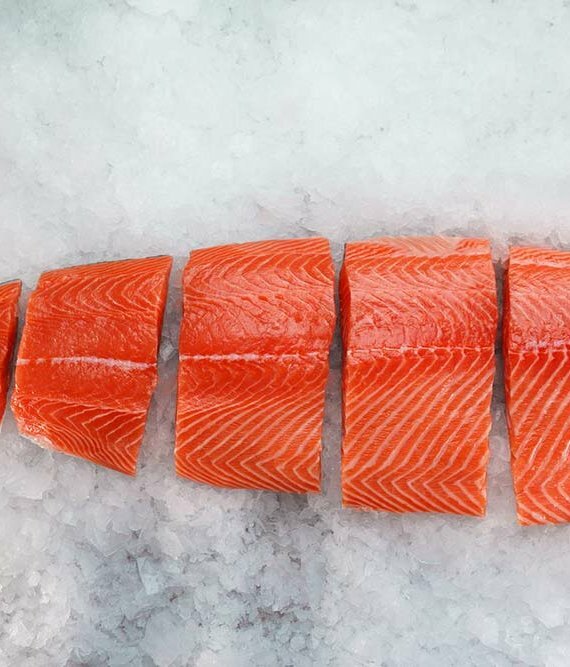 What’s good is that the production method uses a low temperature drying approach, which lets the product preserve most if its nutrients. 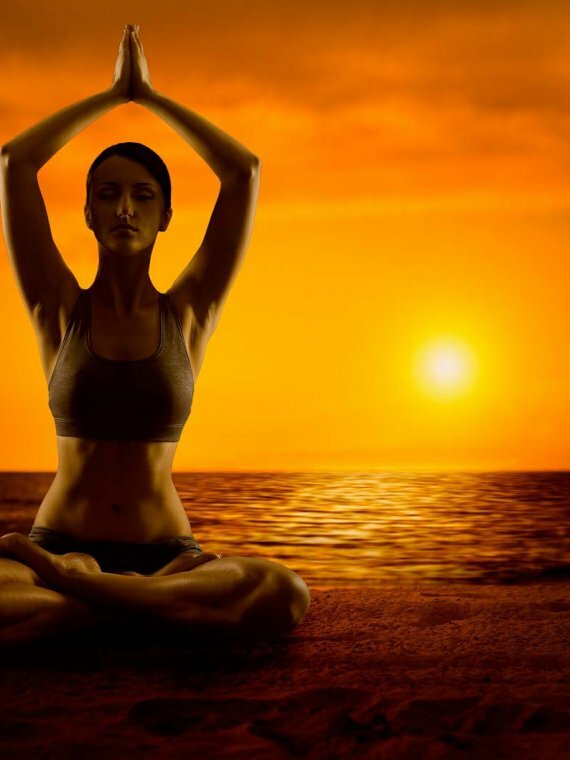 To be as clean and authentic as possible, the supplement is absent of any sweeteners. It has no added sugars, fillers, preservatives or other additional flavors. It’s great even for those who don’t usually approve typical whey flavors and it mixes in shakes and juices perfectly. Each serving delivers 27g of flawless natural whey protein, barely 1g of carbohydrates and 114 calories! The brand takes so much pride in their product that they offer a 100% money back guarantee if you’re unhappy with it in any way. 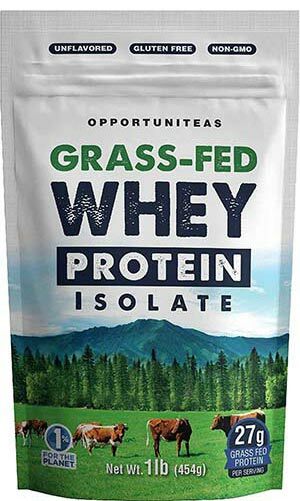 In short, you don’t have anything to lose, but you can gain the “opportunitea” to find the best grass fed whey isolate protein that works for you! 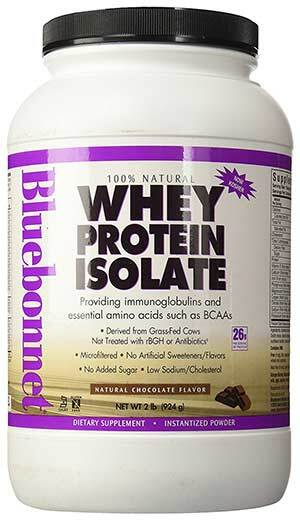 The second pick that is no less high grade is Bluebonnet Nutrition’s 100% natural whey protein isolate powder. Again, the whey here is sourced from cows that are treated humanely, and haven’t been given any antibiotics, or recombinant bovine growth hormone/bovine somatotropin (BST). This is really an all natural whey isolate that has the highest biological value on the market, meaning it contains all the essential amino acids in sufficient proportions to stimulate lean body mass development. Micro filtered to have a high purity level, the only ingredients in this powder are un-denatured whey protein isolate, natural vanilla flavor for a pleasant, subtle taste, non-GMO sunflower lecithin, and MCT oil. 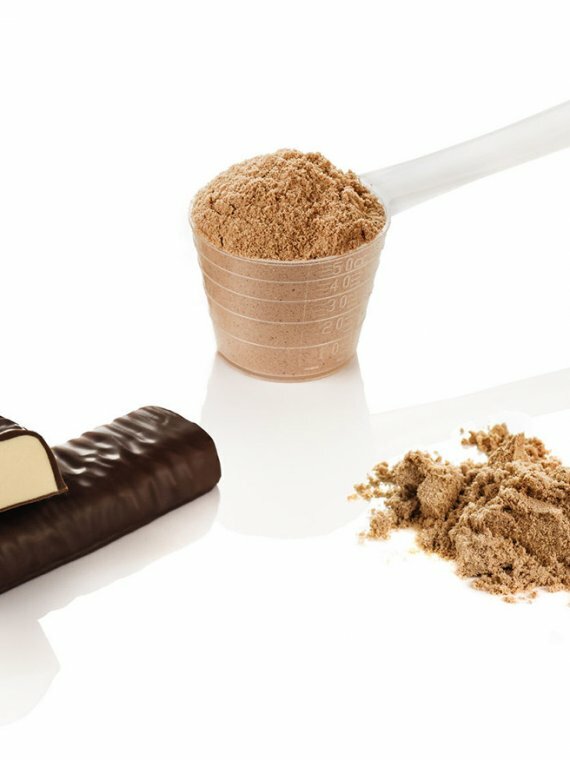 One 33g scoop contains 26g protein and only 3g of carbs, making it a fantastic mass gaining product as well as one appropriate for harsher fat-loss diets and fitness programs. Antler Farms all natural whey isolate protein is another product I’m personally satisfied with. The transparency with which this brand makes their production is passed on to the final result, which is first class, 100% real milk that comes from naturally robust, healthy cows raised on a natural grass diet in the New Zealand’s picturesque Canterbury Plains where they roam and graze freely. Again, thanks to cold-processing techniques, the biological nature of the protein is kept, plus the protein concentration is higher, while lactose and fat are almost diminished. A single dosage of this product provides your body with 26g of light, ultra pure isolate protein powder that’s free of artificial flavors, fillers, growth hormones, genetic modification or any other chemical substances. With only 2g of carbs and 7g BCAAs per serving, it has proven to be pretty useful when I’m really trying to train on a low-carb nutrition plan and still need energy to keep my endurance up. To boot, this supplement is screen for impurities and bacteria like yeast, E.coli, salmonella and mold. I personally love the taste and how it mixes with liquids so it’s great for any type of high protein smoothie or shake. It’s sweetened with organic stevia and organic vanilla. 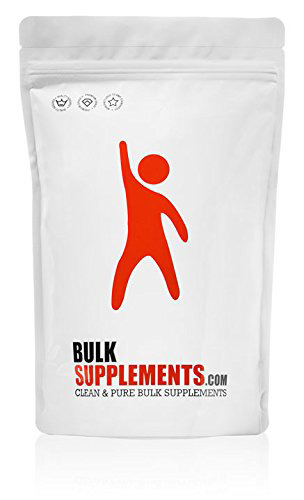 Bulk Supplements is a very decent brand that sells quality supplements at affordable prices, and they even have an “organics” line. Therefore, they have products that are all natural or organic, specially made for the health-conscious consumer. That’s why their pure isolate protein powder grabbed my attention when I decided to compose this article. This product has a lot of positive feedback by active sportsmen, because its quality-effectiveness-price interrelation is very satisfying. Once more, customers get to enjoy the profits of all natural grass fed whey isolate without any traces of GMO, preservatives, unwanted additives, antibiotics and hormones. What you’ll get is only fine, protein-complete powder made of grass fed dairy. As for the price tag, it’s probably the cheapest whey isolate of all, with currently at 37$ for 2.2lbs (1kg), yet the quality is still high! This is one of the most potent GMO-free whey products that’s totally appropriate for hard-core, “no-carbohydrate” type of active people, because a single dosage provides 27g protein with basically less than 1g of carbohydrates, less than 1g fat and only 112 calories. Are you obsessed with cutting carbs from your diet or decrease them drastically, or are you just looking for a whey isolate product as pure as possible? If that’s the case, don’t think twice before opting for this one. If you’re feeling uncertain about a supplement and you’re looking to take the word of many others to be convinced that it is actually worth buying, then this best selling grass fed whey isolate protein can very much be your top selection. This formula is a work of Jay Robb who is a clinical nutritionist, a best-selling author of a dozen health and fitness books, feature journalist for the National Bodybuilding Magazine, personal trainer with more than a decade of experience in that field, and a man with quite an interesting background story. 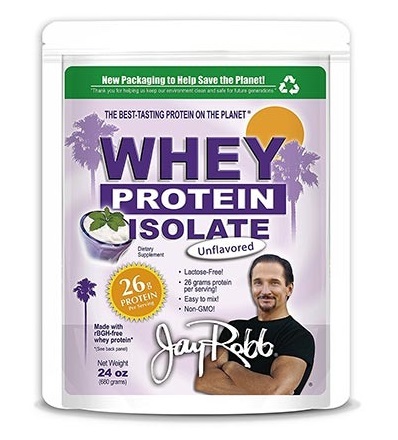 This non-GMO protein is known as one of the most delicious whey supplements on the market, available in different natural flavors like chocolate, Pina Colada, Tropical Dreamsicle, Vanilla, and Strawberry, but it also comes in an unflavored form. What you get in this environment-friendly re-sealable package is cold-pressed, crossflow micro filtered whey isolate made of milk sourced from farm-raised, pastured-grazed, grass-fed cattle. A 30g scoop (unflavored version) contains 26g first class lactose-free whey isolate protein, 0g fat, 0mg cholesterol, 0g sugars, and only 1g carbohydrate. If you’re looking for the best grass fed whey isolate protein supplements, you can bet this is one of them. 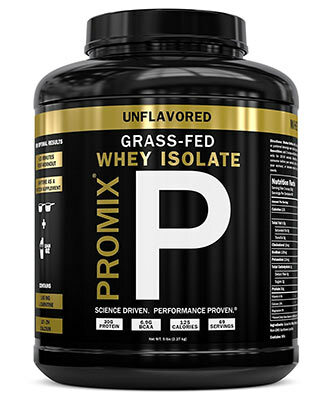 Should you happen to be a supplement user who doesn’t want to compromise with quality and are willing to pay the extra dollar for a really high grade powerhouse, resorting to ProMix Nutrition and their pure undenatured whey protein isolate with extra glutamine would be a smart and justifiable option for you. Suitable for serious male and female athletes who either want to gain lean muscle mass or lose additional body fat %, this product is ultra-micro-filtered via the latest manufacturing process to be of supreme pureness. Its formula is specially created to be the heavy artillery for weight lifters, fitness enthusiasts and any other high intensity athletes who need the best recovery and muscle building supplements to help them keep up with their hard training schedule. The product provides the astonishing 30g of premium protein, 6.9g branched chain aminos and 5.5g glutamic acid per serving of 2 scoops (38g)! If that’s not enough for a regular sport practitioner to go over the moon, I don’t know what is. There are no enzymes, acids or bleach used in the making process, plus the supplement is 3-rd party tested for Benzoated Peroxide (bleach remains). Mixes easily, so you won’t have any hassle in that aspect either. This product stands high in my recommendation list, because it’s produced by one of the best healthy food and supplement companies Garden of Life. This premium whey protein isolate has the “Non GMO Project Verified”, “Truly Grass-Fed, “NSF Certified For Sport”, and “Informed Choice –Trusted By Sport” seals, and is equally appreciated by both health-orientated heads and athletes alike. With no added hormones, antibiotics or sugars, this is one of the cleanest whey protein supplements you can find. 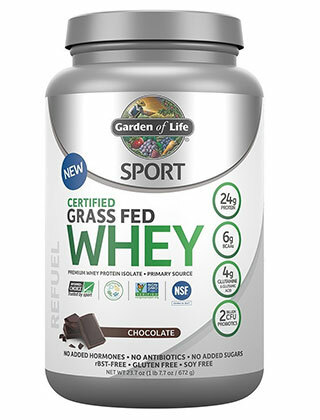 Containing 24g whey, 6g BCAAs and 4g glutamine, Garden of Life’s whey isolate protein is a great post workout supplement that efficaciously helps you repair and refuel you muscles. Furthermore, the brand has also added 2 billion CFU of the clinically studied probiotic B.lactis BL-04 that helps improve the digestive tract and fortifies the immune system to help you keep infections and viruses at bay, especially during a dieting cycle or taxing training regimen. The purity and high nutritional power of this product makes it the perfect meal-replacement that provides satiety, battles hunger and imbues you with freshness throughout the day. 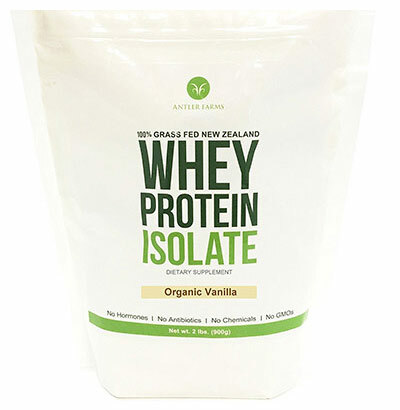 This is as close as you’ll get to finding organic whey isolate, because though it doesn’t have an organic seal, it definitely is pristine and its flavors are 100% natural and organic. So there you have them, the best grass fed whey isolate protein supplements available right now on the web. They aren’t that easily found in physical health and fitness stores. If you’ve had good experience with another all natural isolate product that is made of safe for consumption, grass fed milk, please, don’t hesitate to jump in with a comment and tell us about it. Stay strong and healthy!